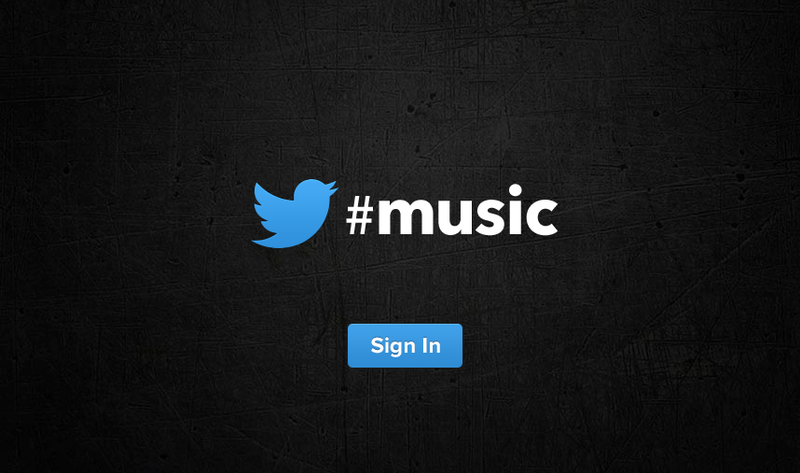 As we wait for Twitter’s music app to be launched, the company has put up a site at http://music.twitter.com giving you the chance to sign in. Some outlets reported it would launch today, but then updated to say that the weekend was the target to tie-in with Coachella. We’ll be watching. The site itself? It’s very exciting It just loops you back to the same page, so nothing is going on there yet. 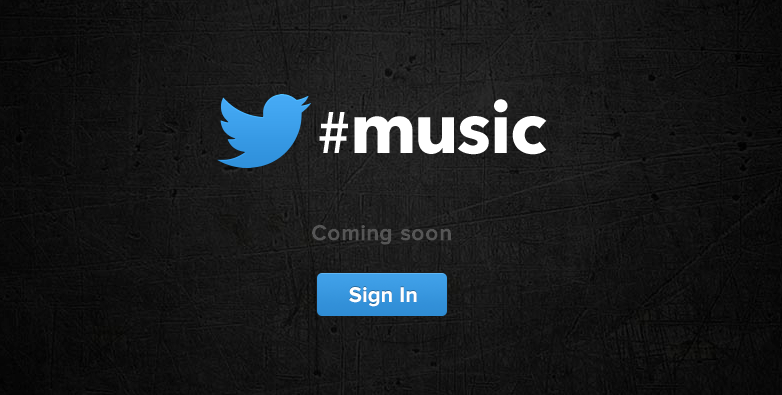 This will most likely be the landing page for the app, however. It’s not known if there will be a web component to the app, but it would make sense — at least a mobile web version anyways. As we know, only “cool” people like Ryan Seacrest are able to access the app, as the company is clearly placing it with celebrities who can help with an orchestrated launch.